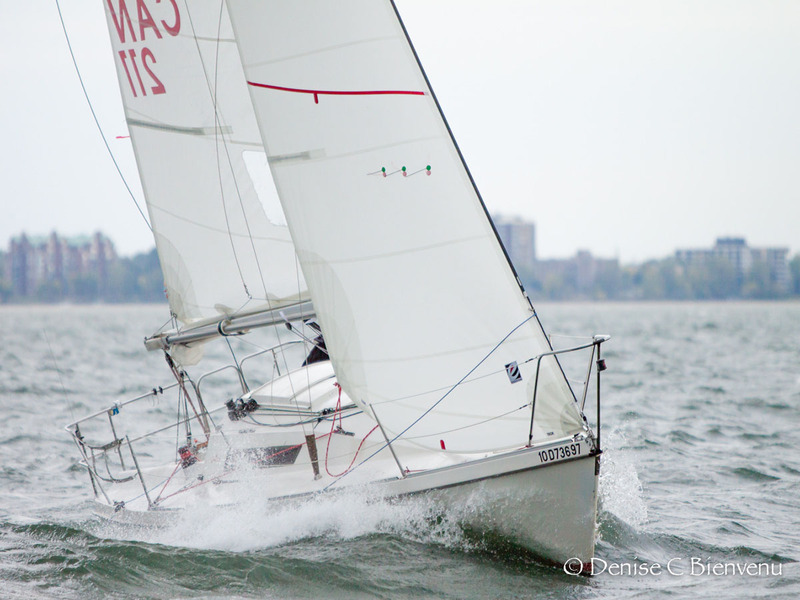 As a global sailmaker, our sailing season never ends. Our racing sails are evolving in one hemisphere, while your boats may be in storage in another. This evolved way of sailmaking allows us to create high quality racing sails that aid in your boats performance – the invisible crew member who does their job. 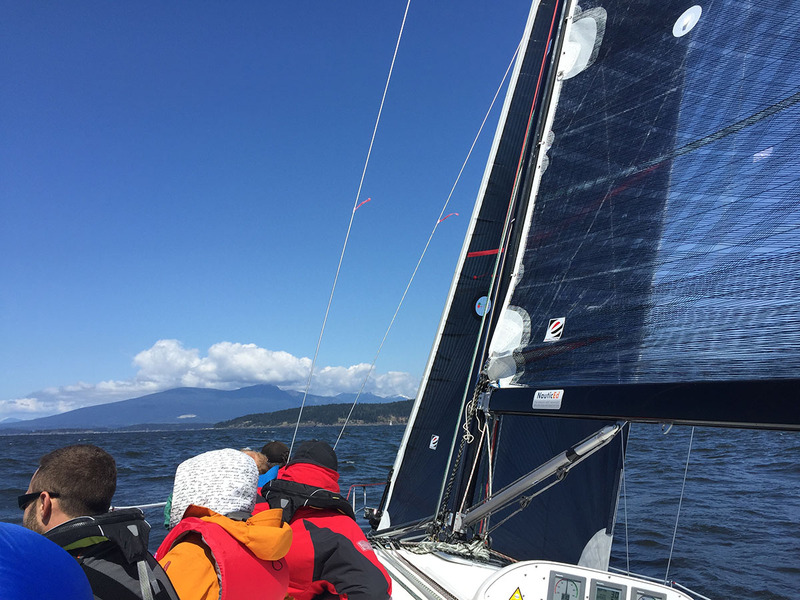 Our racing sails reflect the newest technological innovations and highest quality fabrics available. 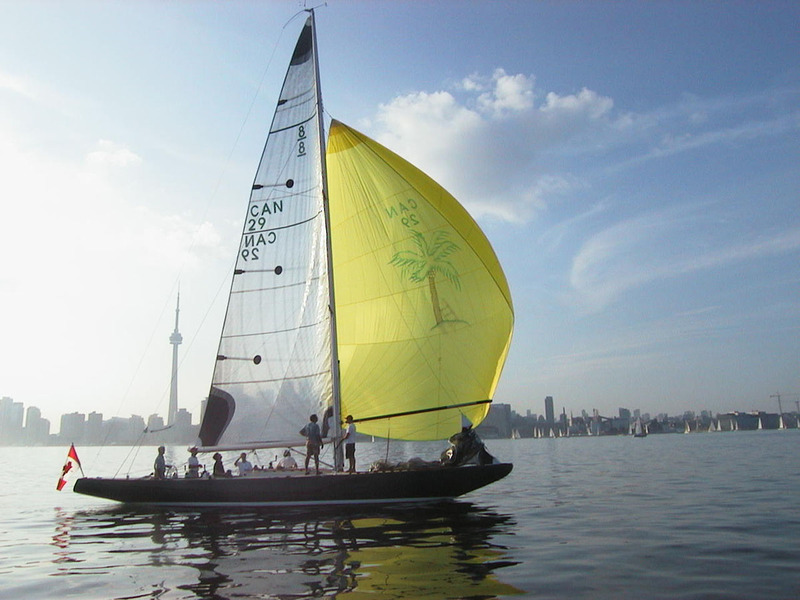 This combination produces produces the most reliable, dependable, and performance oriented sails on the market. 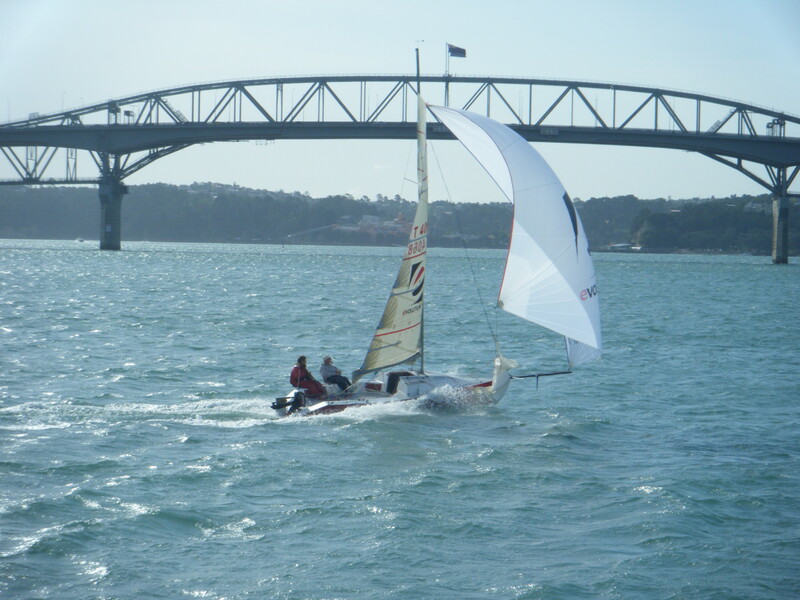 Whether is club racing or on the international circuit, our line of racing sails will never let you down – guaranteed.